Given the direction Chris Pratt’s career is headed (that direction is upward and very fast, folks), it’s hard to imagine the hotshot actor has given a moment’s pause to think about his future. 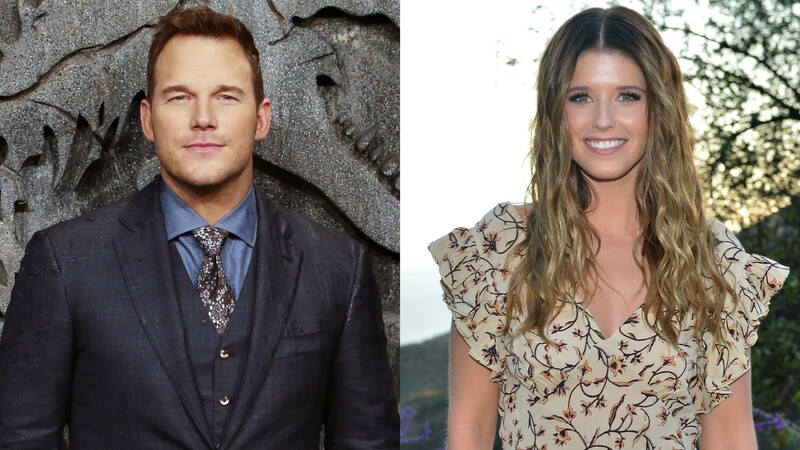 On the heels of his engagement to Katherine Schwarzenegger, though, and while promoting his new film, The Lego Movie 2: The Second Part, it seems some thought has been given to what’s ahead as Pratt opened up about having more kids and whether he’d keep working at the pace he currently is. Can you imagine how adorable Pratt’s babies with Schwarzenegger would be? He didn’t touch on whether or not he’d discussed this vision of the future with his fiancée, including all those kids, so we’ll have to see what happens on that front. In regard to the idea of settling down and possibly pushing acting to the back burner while taking time to be a family man living on his farm, Pratt’s finding that balance right now; it’s hardly surprising he wants to do more of it in the future. Pratt’s documented his adventures on his farm in Washington state over on his Instagram in recent years, showing off photos of his son, Jack, chopping trees near the property or showing off his livestock to his followers. Pratt’s a man of simple pleasures, and it sounds like he’s preparing for a life after acting — and he’s got his priorities in order, if you ask us.